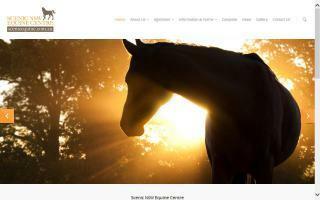 Oceania Horse Boarding Stables & Livery Yards Directory - O Horse! 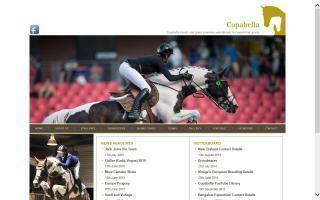 Copabella manages 20 acres of equine property in Arcadia, less than an hour northwest of Sydney. There are two complexes - a 15-acre property on Fagans Road and a 5-acre facility approximately 2 kilometres away on Blacks Road. Australia's largest horse riding centre. 200 horses to choose from, free range or guided riding and 3000 acres of wilderness to explore. Horse agistment and lessons are also available. - Pre-training of racehorses (general schooling and fitness work). As eventers, we understand how to get horses fit and keep them sound. - Advice... Are you unsure whether a horse is suitable for you? Call us or send us an email for free advice. Horse Agistment in Sydney NSW. 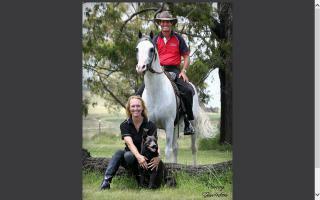 Scenic NSW Equine Centre provides you and your horse with professional care and service. 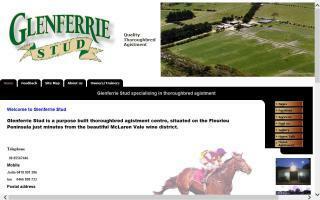 Open space, natural bushland, and a range of professional facilities - the ultimate place to agist your horse. 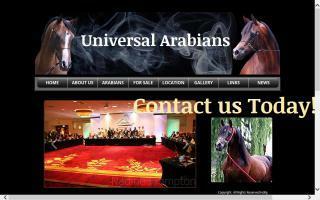 Universal Arabians offers a variety of services within the halter and performance arena, along with seminars, agistment and more.